He is undeterred by his age or failing health or for that matter the notoriously terrible summer heat of Odisha, as Sivaji Patnaik, the veteran CPM former MP of Bhubaneswar, is all set to campaign for his party’s candidate Janardan Pati, who is contesting Lok Sabha election from the Bhubaneswar constituency. "I am on medicine for spondylitis and bronchitis and other health issues. But, I will surely campaign for Janardan, address meetings as far as possible," said the 88-year-old three-time Lok Sabha MP. 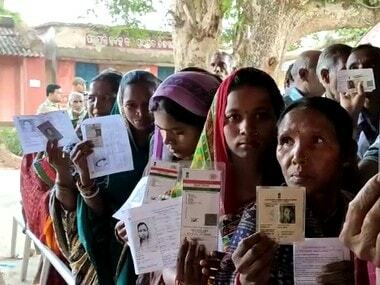 Incidentally, since Shivaji Patnaik last contested the polls in 1996 from Odisha’s capital city, Left, slowly but surely, has lost its electoral base in Bhubaneswar. This time, it’s in alliance with the Congress. 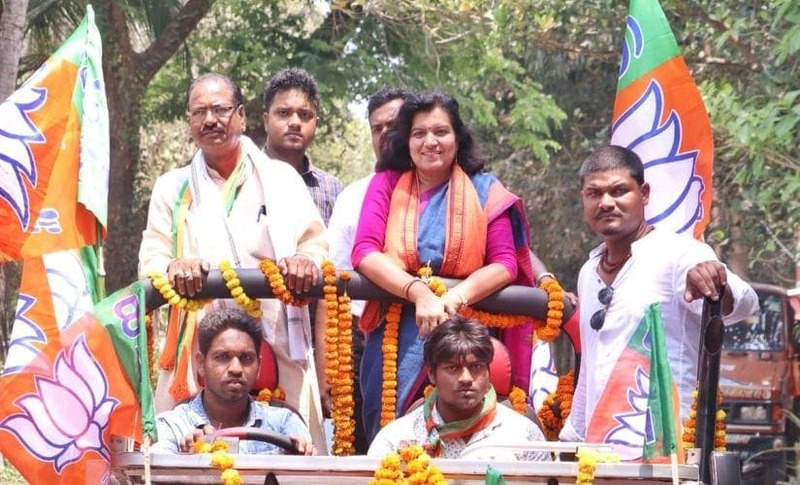 Pati, the former state head of the CPM is taking on two heavyweight career bureaucrats, a super cop, former Mumbai police commissioner and Biju Janata Dal's (BJD) Arup Patnaik and Odisha cadre IAS Aparajita Sarangi (BJP), who quit her job last November and joined the saffron party. Interestingly, all three are making their electoral debut this time. "Janardan has done a lot of hard work, he has been fighting for pertinent issues for a long, long time. He is the most capable candidate to represent Bhubaneswar," said Patnaik, the senior comrade, who was arguably the tallest Left leader of the state, and shared a great equation with the stalwarts of Indian politics of his era, among others, former West Bengal Chief Minister Jyoti Basu, the former chief minister of Odisha and Naveen Patnaik’s father Biju Patnaik. The list goes on. Ironically, in all his attempts, Shivaji had fought against his arch enemy Congress before he lost to Congress candidate and former chief minister JB Patnaik’s son-in-law Saumya Ranjan Patnaik in 1996. Saumya is the current state Congress president Niranjan Patnaik’s brother as well as BJD's Rajya Sabha MP and a media tycoon. According to the Marxist leader, the Left was against the Congress because apart from other differences the Congress had begun crony capitalism in the country. "In 1996, Congress used its power and bought a large number of the Biju Babu-led Janata Dal workers and leaders," recalls Shivaji. "Now, our principal enemy is the BJP. It is far worse and very dangerous, we want to defeat it," he said. While Pati is known as a top-notch Left leader in Odisha, Sarangi was quite popular during her stint as the collector, Commissioner, Bhubaneswar Municipal Commission (BMC). It was Sarangi who gave Bhubaneswar a new look; she is also credited for introducing uniforms for teachers. Sarangi is recalled for her reformist zeal. On the other hand, Arup Patnaik, whose bravery inspired Bollywood to make blockbusters, such as, Aan: Men at Work and Black Friday, is arguably one of the most distinguished and talked about police officers. 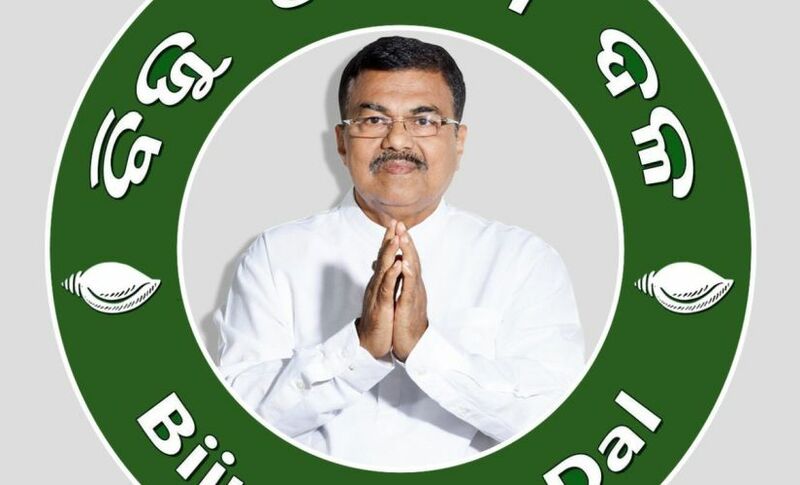 He started his political journey in April, 2018 when he was inducted personally into the BJD by Naveen Patnaik. The first from the state to head Mumbai police, Arup is currently the chairman of Odisha's State Youth Welfare Board, the Biju Yuva Vahini and has been accorded the rank and status of Minister of State. Pati may have been present in his party's activities for long in Odisha, but both Sarangi and Arup have been relentlessly visiting various areas in the constituency and meeting people over the last few months. "Arup (Patnaik) is an outstanding officer and has earned fame for his splendid work in Mumbai. Sarangi, too, had done many things in Bhubaneswar," said Shivaji. However, he quickly added, "Neither of them have worked with and for the poor, more than, Janardan." 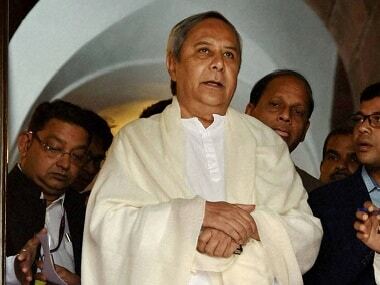 However, on the ground, the real fight is likely going to be between Sarangi and Patnaik. Both are campaigning hard and ahead of the Left-Congress combine candidate at the moment. 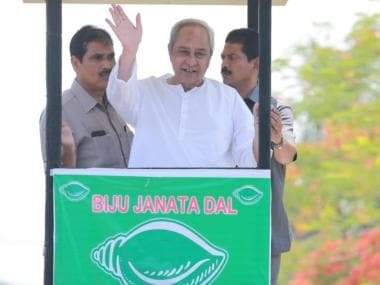 “There will be a tough contest between the BJD and the BJP. Congress has almost lost its base here, while the Left is responsible for its own weakened position,” thinks former editor of an Odia daily and an avid state politics watcher, Rabi Das. In 2014, too, the main battle was between BJD and the BJP. The regional party’s Prasanna Kumar Patasani had defeated the saffron party’s candidate Pruthwiraj Harichandan by a margin of 1,89,477 votes. Even the octogenarian Left leader feels that his party shouldn’t have focused all its attention, all these years, only on “theoretical exercise.” “Politics was never so bad in our days. Today, all these parties are only purchasing votes, they have no respect for any ethics,” he says with pain in his voice. “But, we have been fighting for the poor, farmers, slum dwellers, and those working in the unorganized sector. Congress has its own support base as well,” the tall Comrade says, with a lot of optimism. However, the battle ahead is going to be interesting, believe Das and other political observers. “The best thing is that the voters have three very capable names to chose from,” a senior journalist, requesting anonymity, says. According to him the BJD enjoys trust of the women voters, while both BJD and BJP will try to get the youths on their side. Other than the three assembly seats in the city (where there are slums), in the four others-Begunia, Khordha, Jaydev and Jatni-under Bhubaneswar Lok Sabha seat, have a sizable number of farmers. “Each party will try hard to get their support, they are the game changers,” the journalist thinks. Bhubaneswar has 436 slums, home to over 3 lakh people. In other words, approximately 30 percent of the city’s population -around 9.5 lakh- lives in slums.